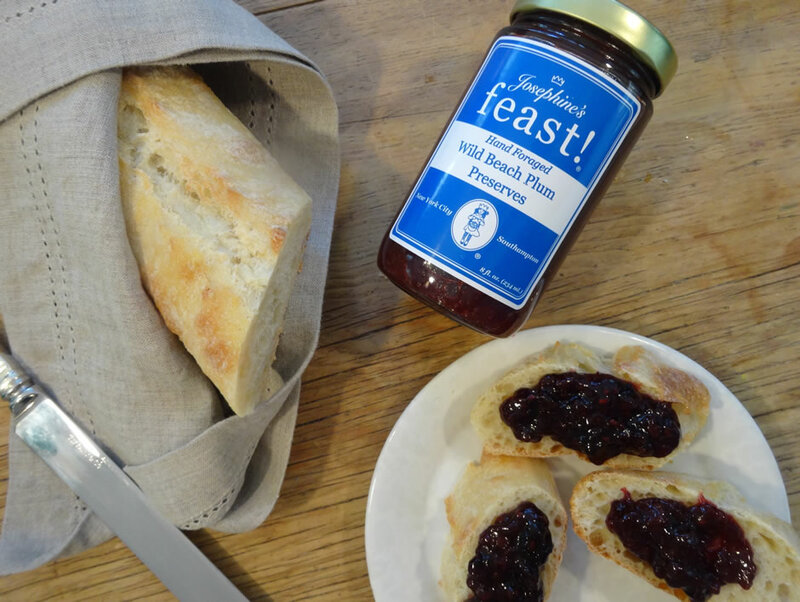 Josephine’s Feast is a collection of seasonal, sustainable, artisinally made confiture. The collection is made in limited quantities from local fruits using traditional slow cooking methods. The small batch production insures a taste and texture that is unmatched in the market today. The collection includes preserved fruits & vegetables – marmalades, jams, fruit butters & chutneys, spice rubs & blends, natural sea salts, exceptionally modern heirloom cakes, and gift collections that reflect the bounty of the season and spirit of feasting.